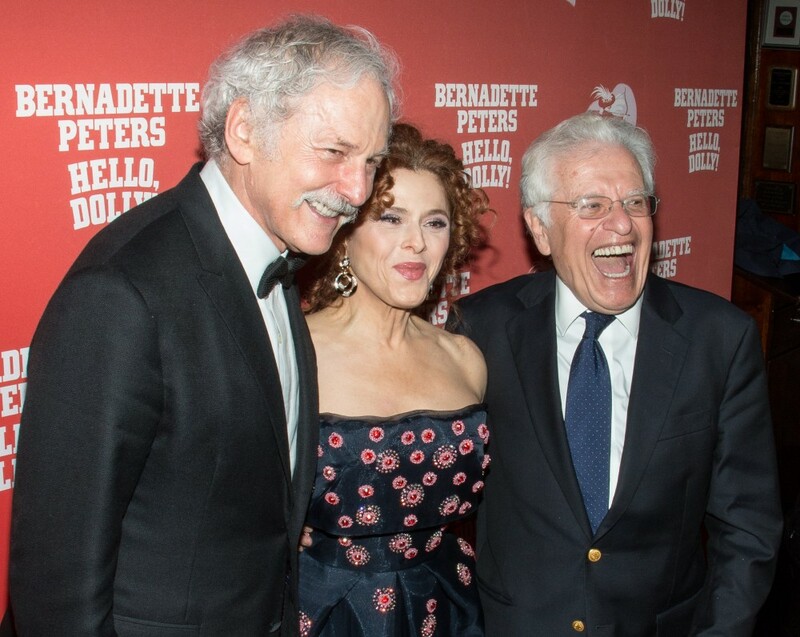 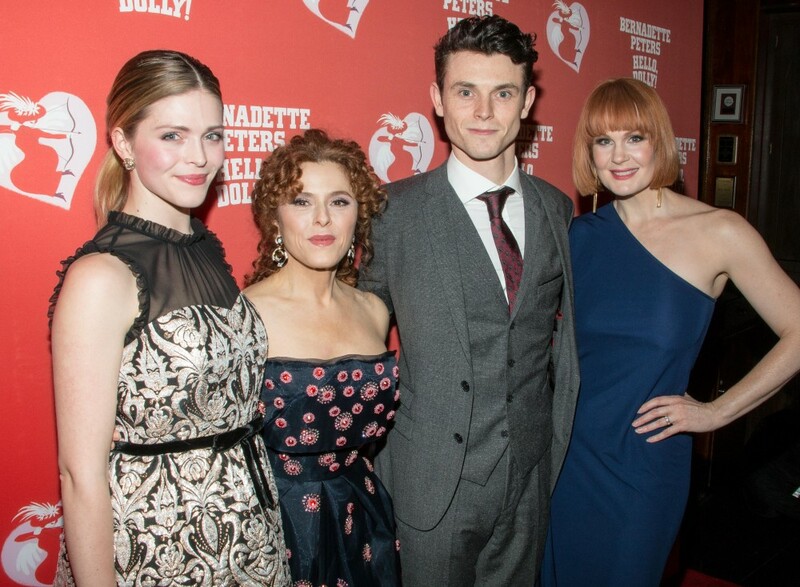 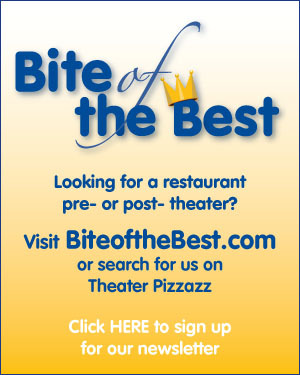 Home » News and Previews » Bernadette Peters Re-Opens Hello, Dolly! 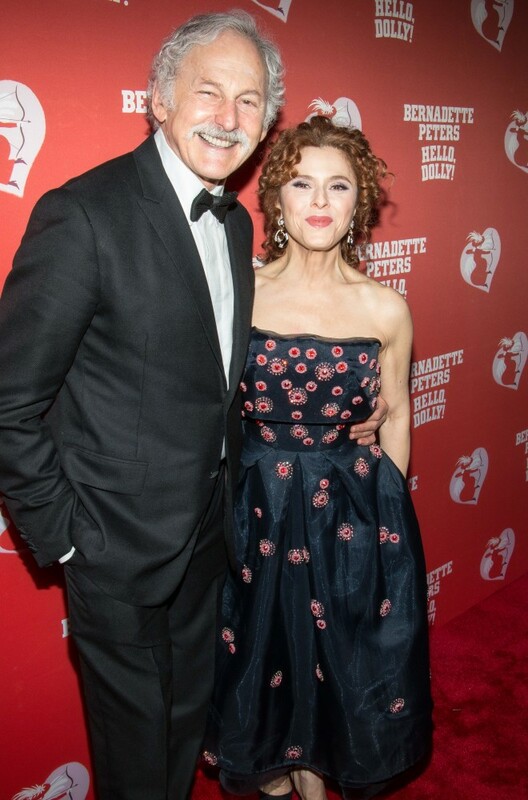 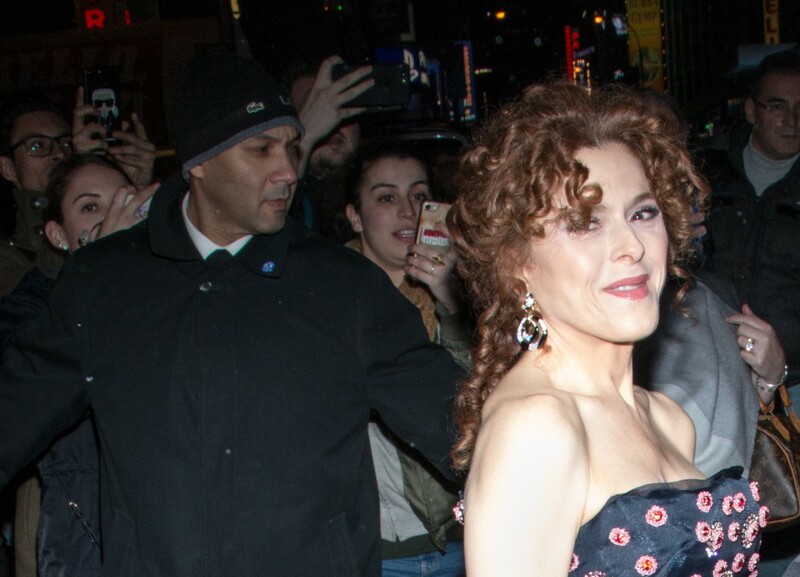 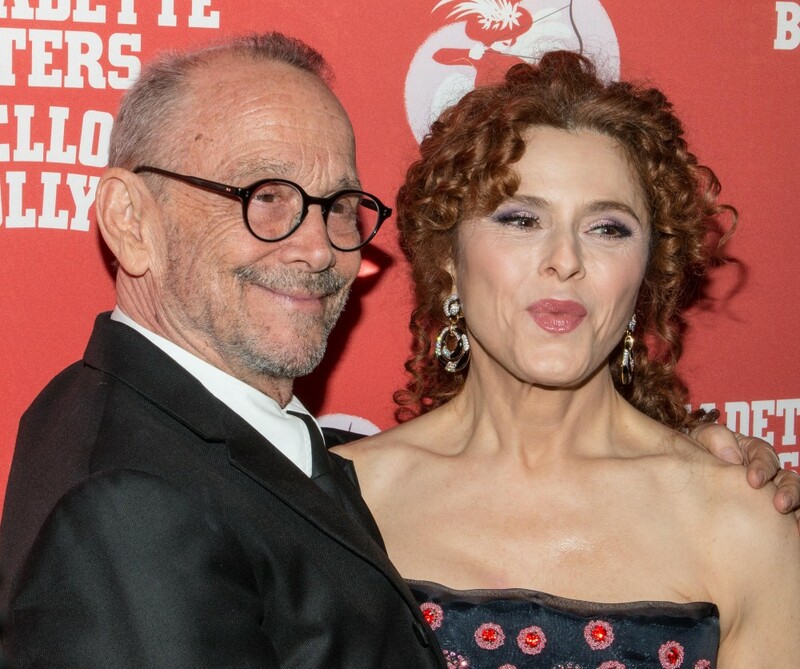 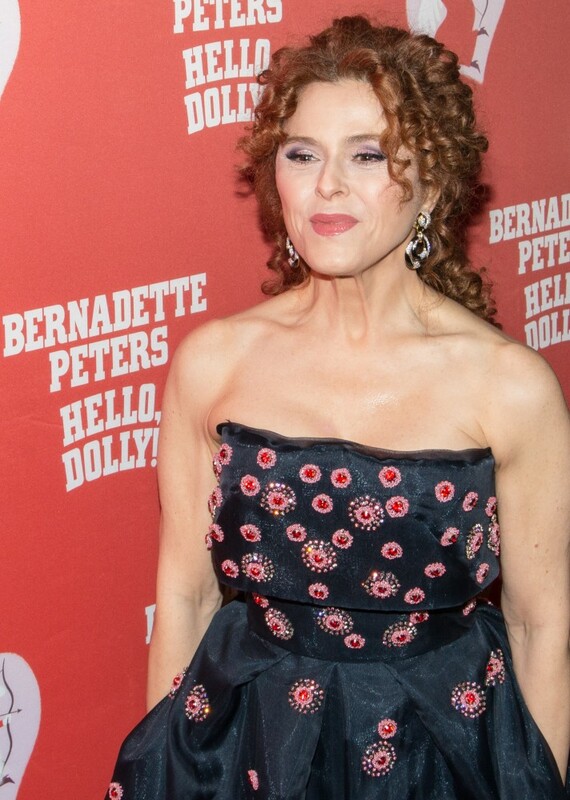 Bernadette Peters Re-Opens Hello, Dolly! 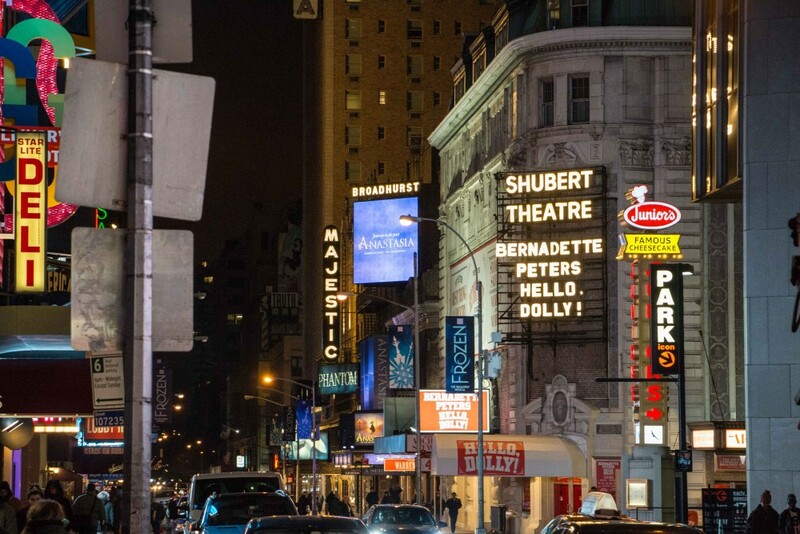 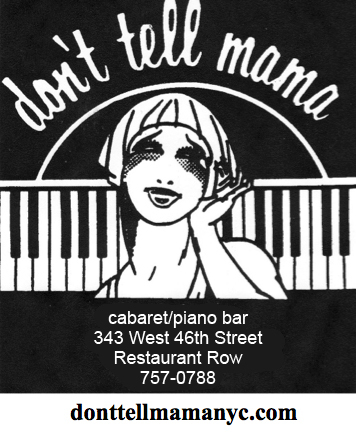 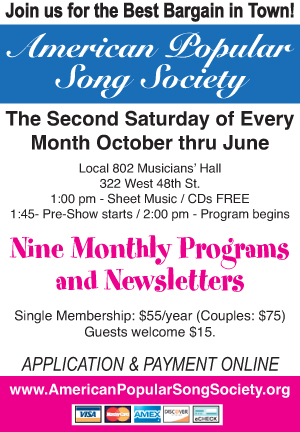 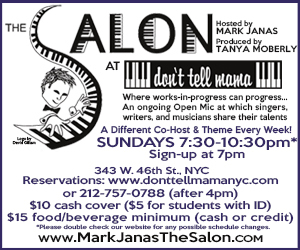 Thursday night, February 22, Hello, Dolly! 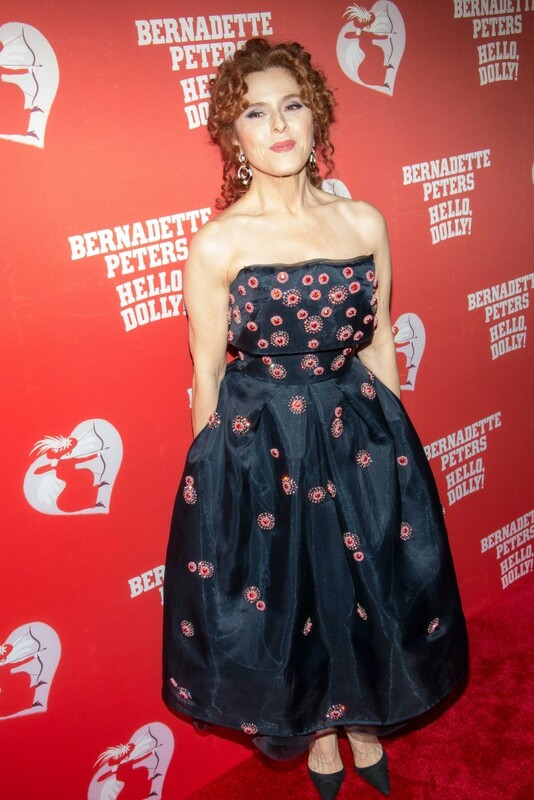 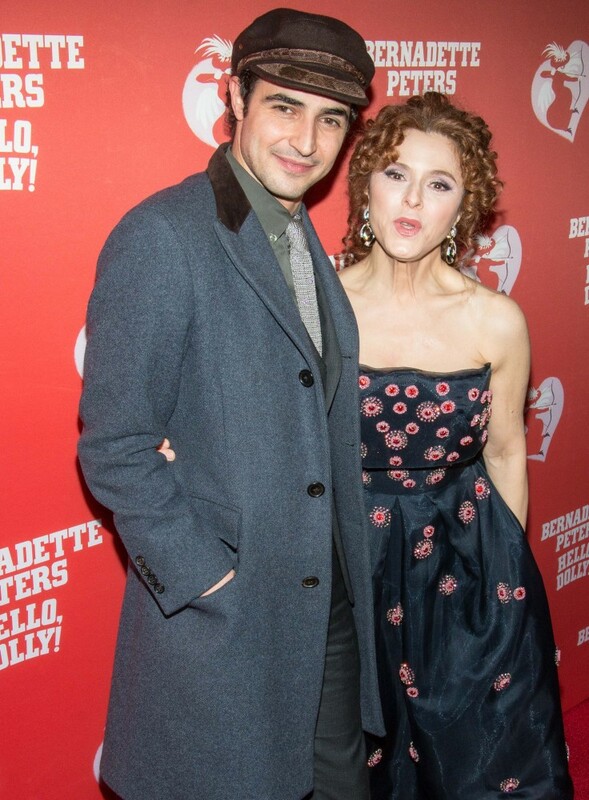 re-opened on Broadway at the Shubert Theatre with Tony Award winner Bernadette Peters at the helm as Dolly Gallagher Levi, taking over from Bette Midler, who won a Tony for her performance. 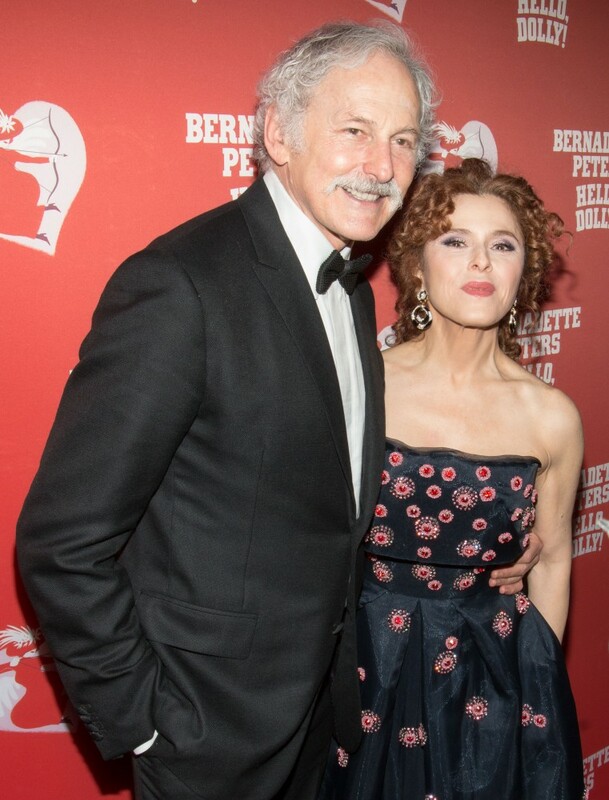 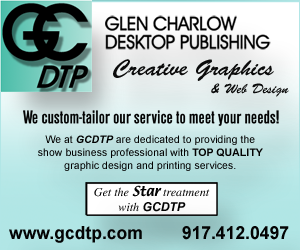 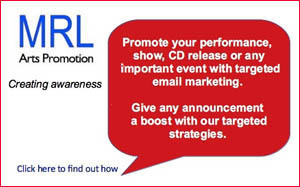 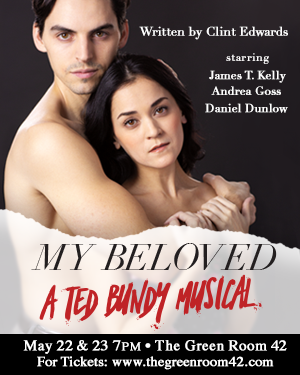 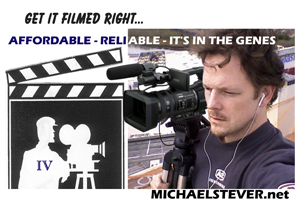 Other additions to the production include Victor Garber, Charlie Stemp, and Molly Griggs (in her Broadway debut). 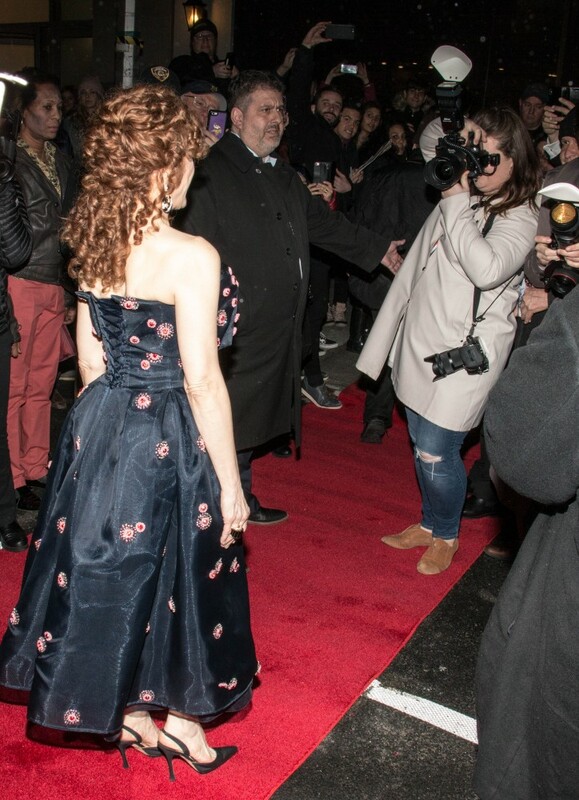 Following the performance Peters led a procession across 44th Street from the Shubert to Sardi's for the show's after party. 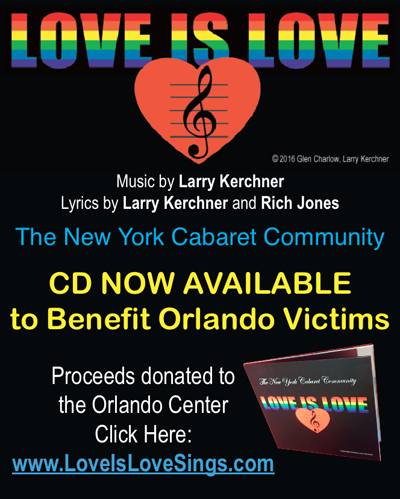 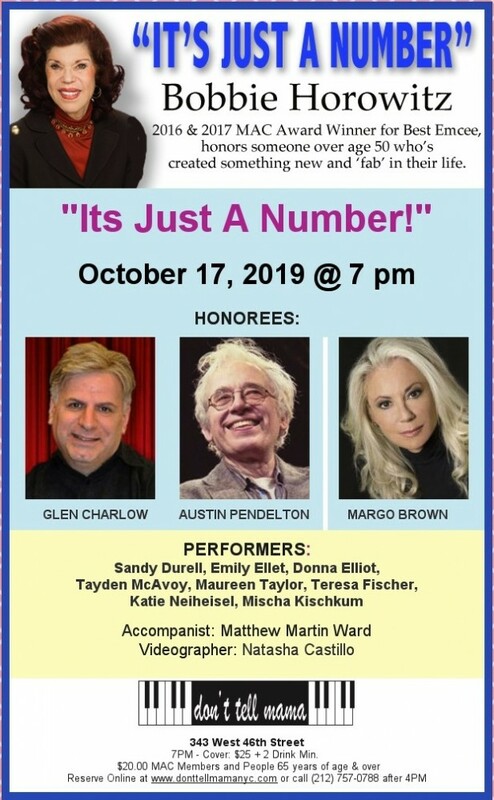 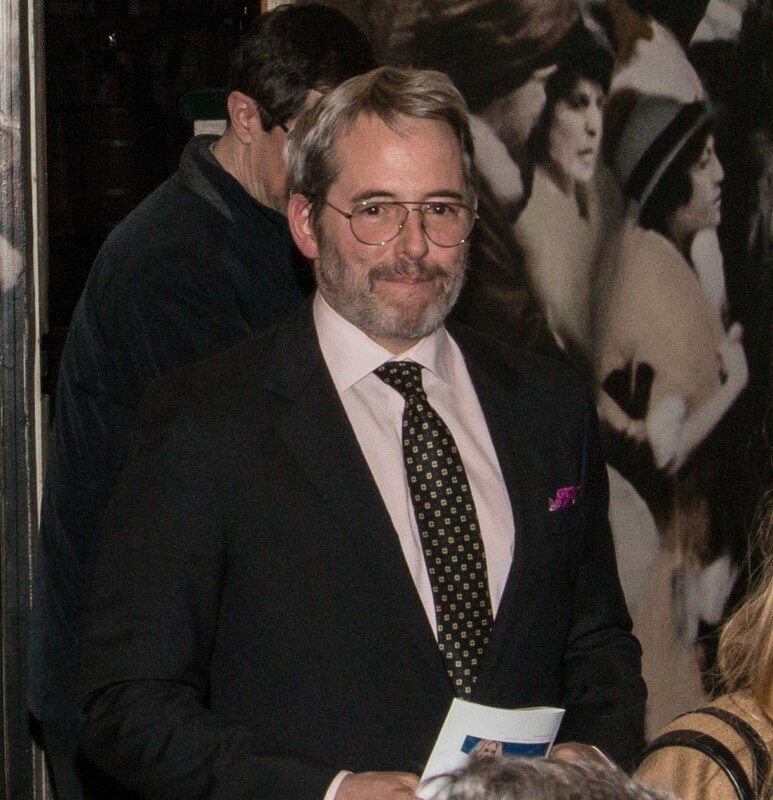 Special guests in attendance included Matthew Broderick, Sarah Jessica Parker, Harry Connick, Jr., Joel Grey, Marilyn Maye, Bob Mackie, Zac Posen and Malin Akerman. 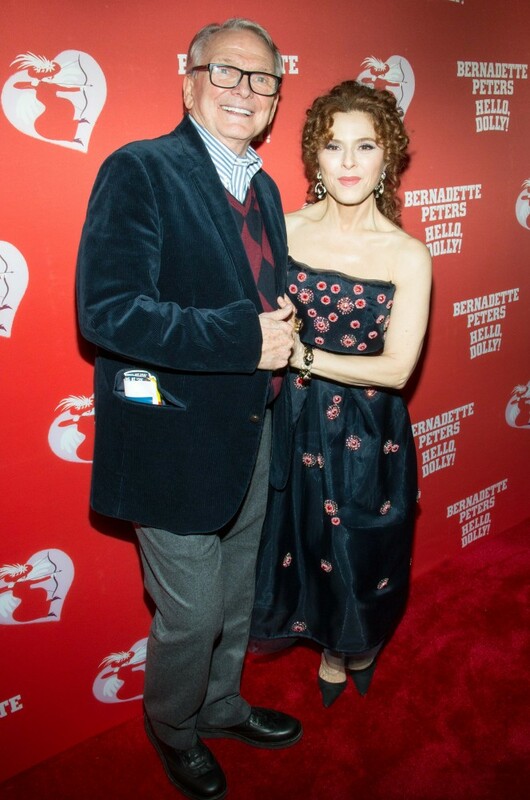 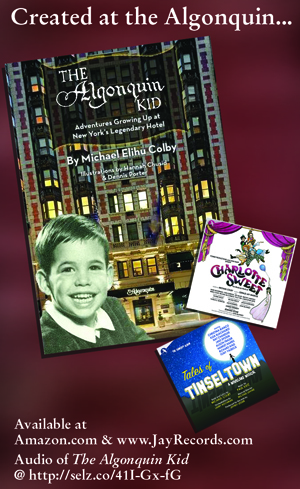 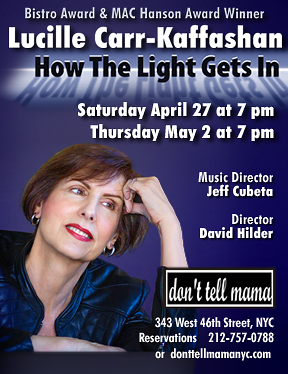 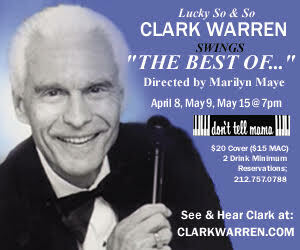 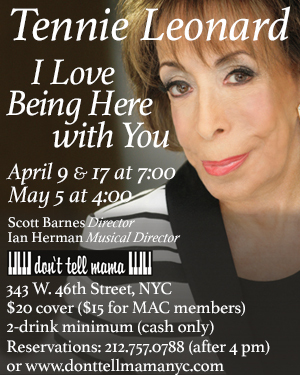 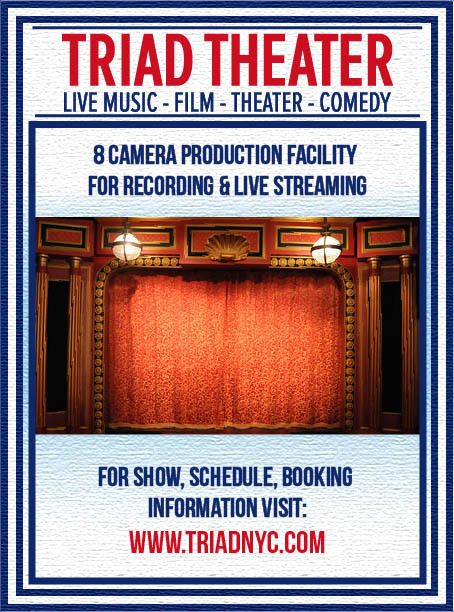 Theater Pizzazz's JK Clarke was on hand to catch the exciting night and share the photos with you.